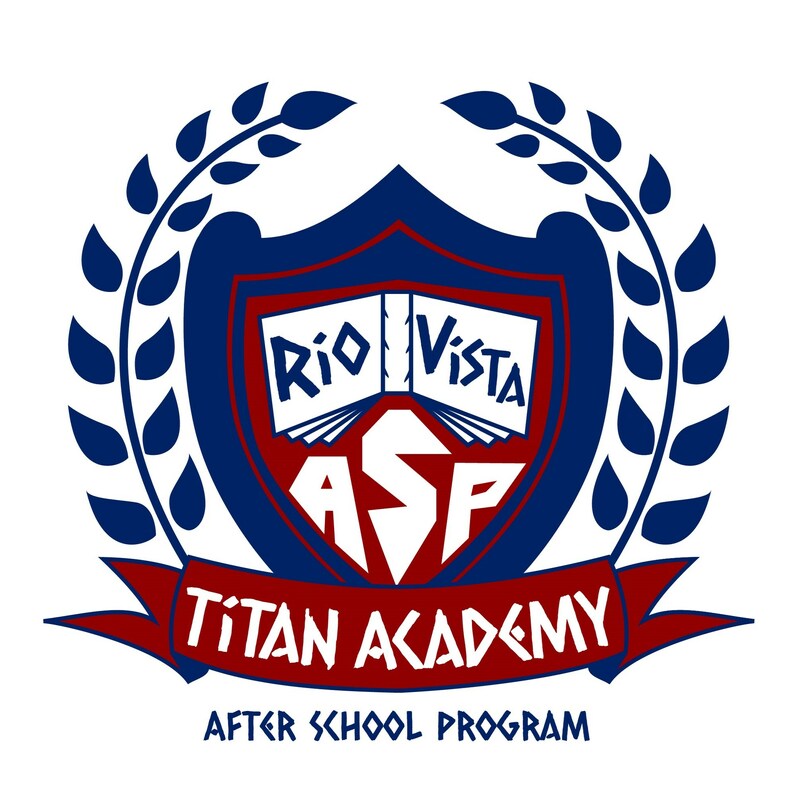 There is no after school program on the first day of school. Please see attached letter for more information. Tell Us What You Like To Do!